In this puzzle you have a table called Employees. In the table columns are – ID, EmployeeID, EmpName, IsValid. The requirement is that we should not have more than one IsValid = 1 per EmployeeID. 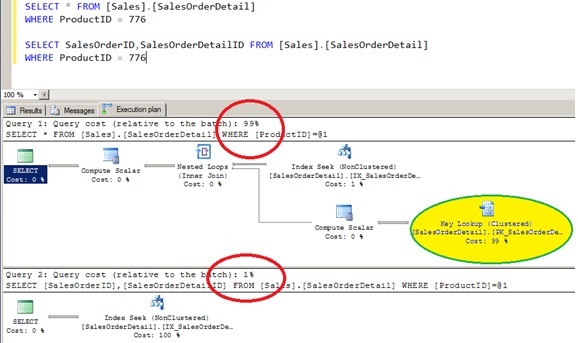 What you do to handle this kind of situation while inserting data into the table ?